Incredible NYC artist Carolyn Marie is back with what we dare calling her strongest work to date! Shelter Me is a strong pop song in a tight, powerful electronic production. The track also comes with a stand-out EDM remix by Sam Halabi - a remix that is engineered as much for radio as for the dance floor. Two incredible tracks - enjoy! 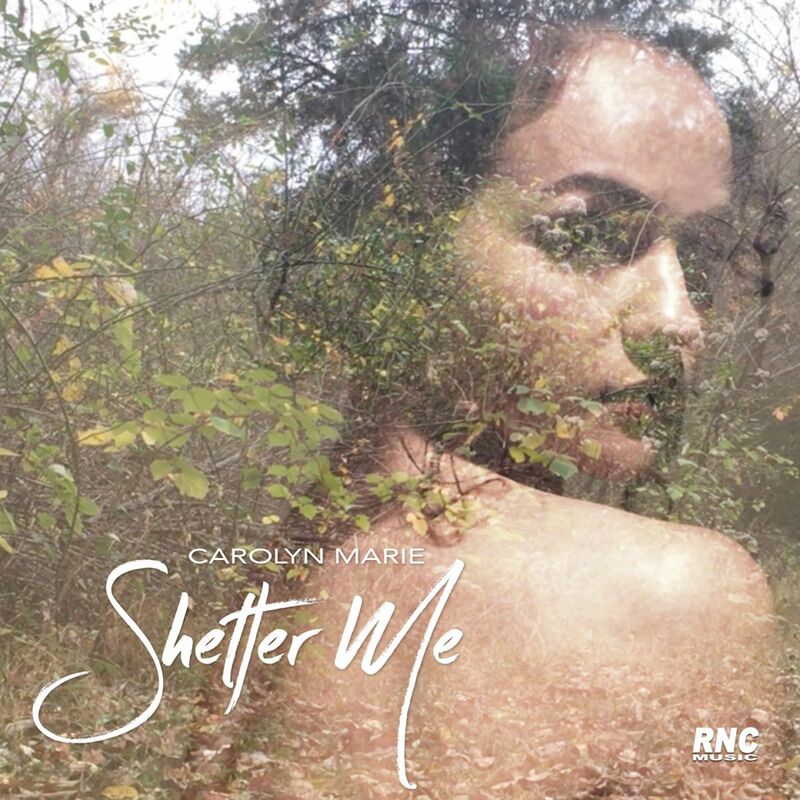 CAROLYN MARIE - "Shelter Me"